The K&N 57i induction Kits are a great way and in many cases the only way to maximize airflow and engine performance. They will replace the factory air box providing both High-Flow air filter technology and a larger air filter size. This winning combination will increase horsepower and sound great too. 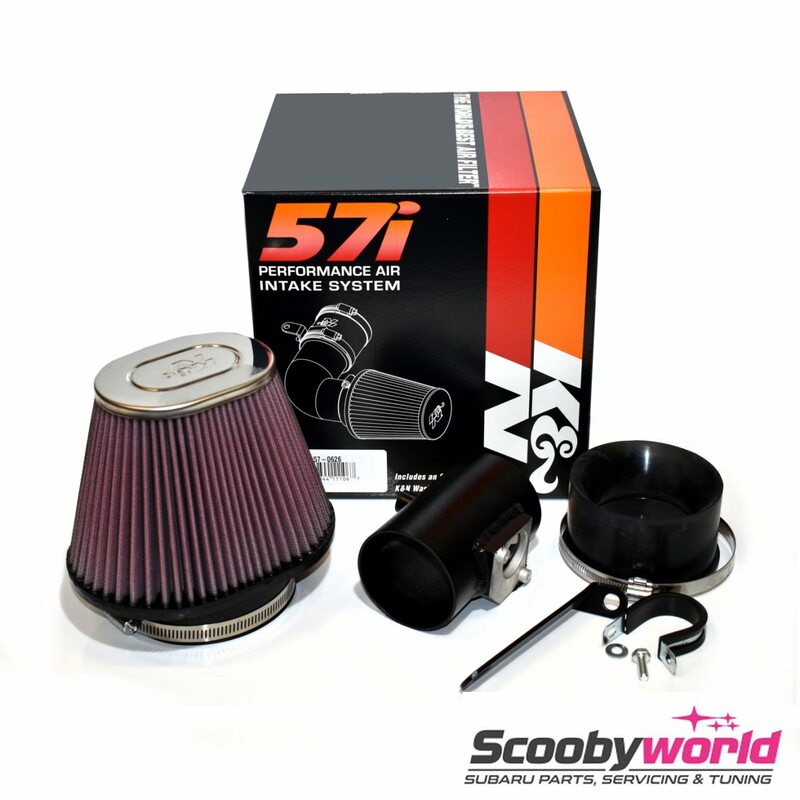 BREAK OUT OF THE FACTORY AIR BOX 57i Series Intake Kits are specifically designed for each different vehicle and will free your car from the size restriction that comes with the factory air box. These economical kits can take a variety of different forms based on vehicle characteristics and available space under the hood. Gen I’s take advantage of the added airflow provided by an oversized air filter released from the restrictive factory air box.. 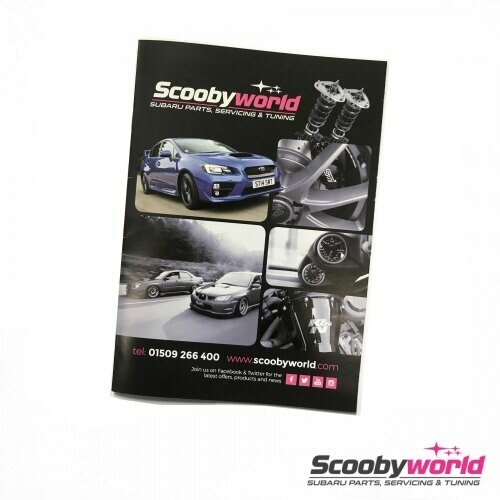 These kits bring engine airflow out of the factory box by providing a large size open-air conical or round High-Flow Air Filter. The extra surface area of these open-air air filters provide even more airflow at lower restriction than a K&N O/E replacement filter which is always limited to the size of the factory air box. The larger air filter also captures and holds more dirt increasing its service life before a cleaning is required (up to 100,000 miles). 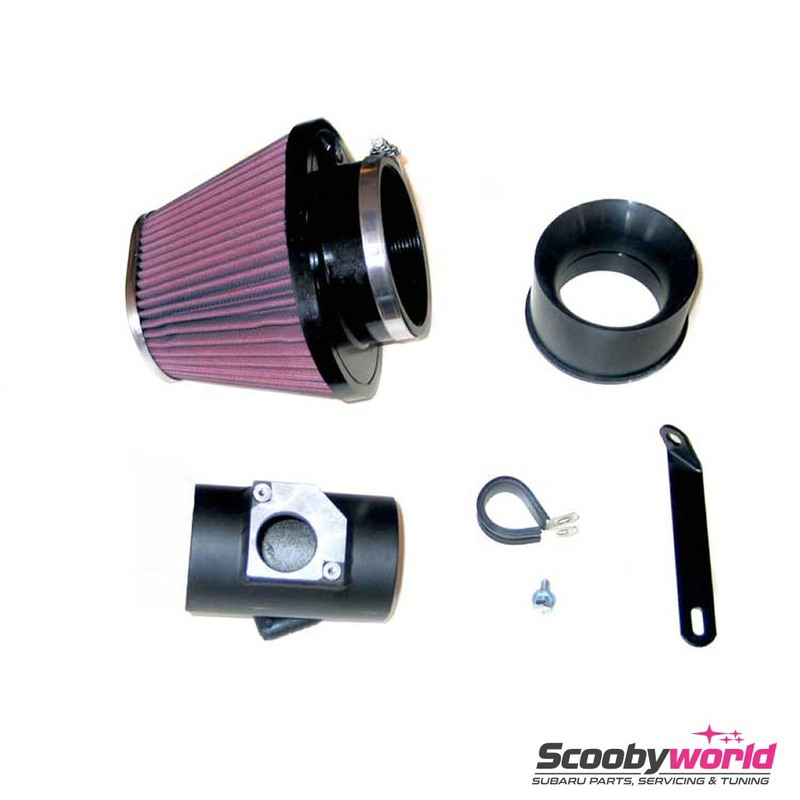 The filter is then either directly attached to the engine carburetor or throttle body or indirectly through a tube assembly running from the filter to the engine. All adaptors are made from high quality materials such as steel, aluminum, silicon or reinforced nylon and ensure long life. 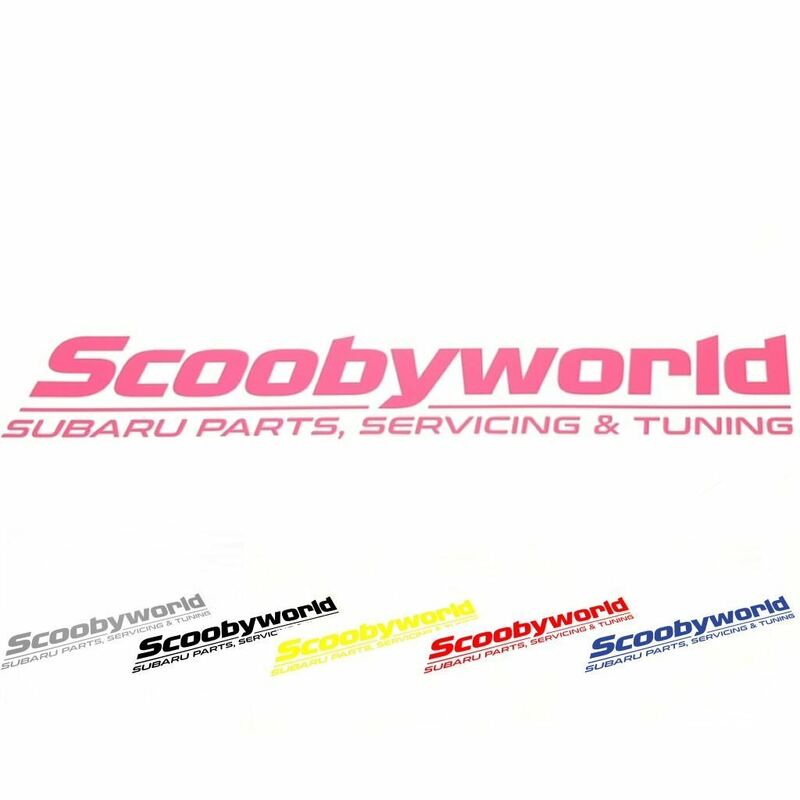 We recommend datalogging of your Impreza following fitment to ensure correct running, or an ECU remap following fitment. Contact us for further details.